When temperatures rise and air conditioning systems break down, CW Heating & Air is ready to lend you a hand. We can restore comfort to your home within a few short hours, and you will not have to drain your wallet to do so. We offer fast, affordable air conditioning repairs around the clock, and we dispatch all over the Wasatch Front. We're available anytime when you need a company you can trust to repair your air conditioner. 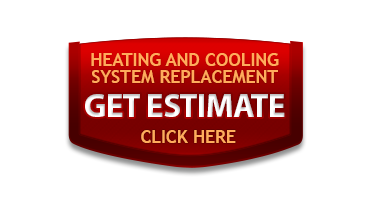 We offer same-day and emergency air conditioning repair at no additional charge. All air conditioning repairs are backed by our 100% Satisfaction Guarantee. You can count on us to do the job right, the ﬁrst time. Our air conditioner repair technicians receive the most up-to-date training, and are qualiﬁed to repair all major brands and models of air conditioners. Every member of our team must pass extensive background checks before they are hired, as well as ongoing random drug testing, so you know that your home and your family are safe with us. You won't have to worry about open-ended hourly charges, or hidden costs when you trust CW Heating & Air to repair your air conditioner. We offer fixed-pricing on all air conditioner repairs, so you know the total cost in advance, regardless of how long the repair takes. Our flat-rate diagnostic charge covers the cost of having a certified technician come to your home and diagnose the problem with your air conditioner. Fast – same day service in most cases. Upfront and fair price guarantee. Professional Air Conditioner Repair Technicians. Highly-trained, courteous, with verified background checks. 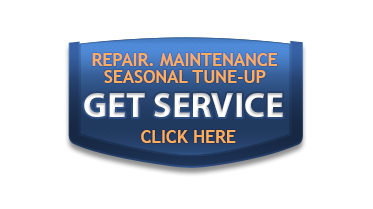 We repair all major air conditioning brands and models. Schedule a tune-up or service on you existing system, or if you're looking to buy a new or replacement system, schedule a FREE consultation today! Either way, you’ll feel comfortable knowing CW Heating & Air offers guaranteed solutions and results.